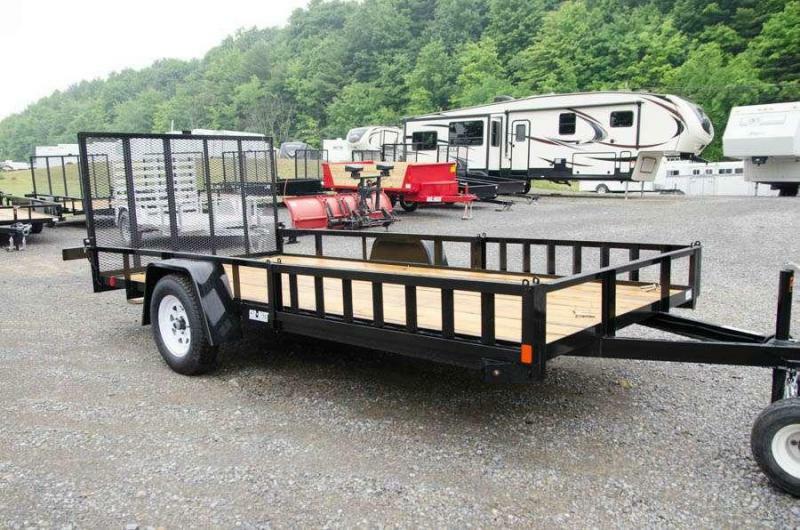 6'8 x 12', Treated Plank Floor, Rear Gate, Dexter EZ Lube Axles, LED Lights, Jack Pad, 3K MSRP does not include freight to dealers. 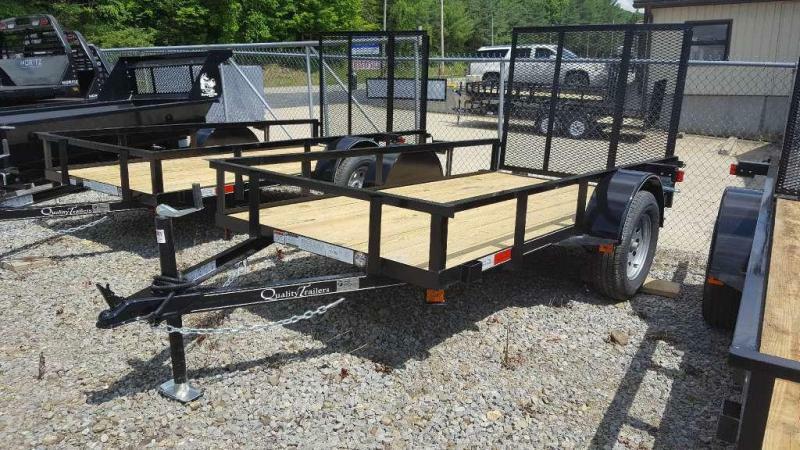 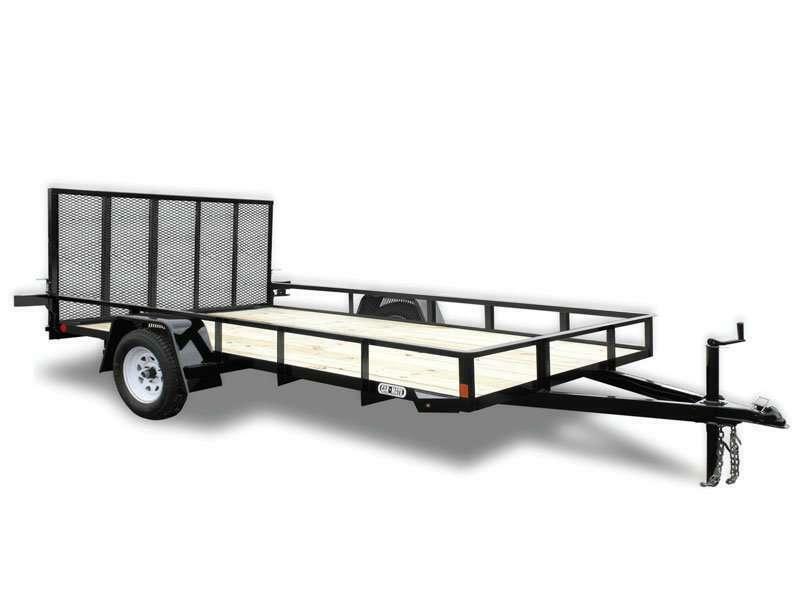 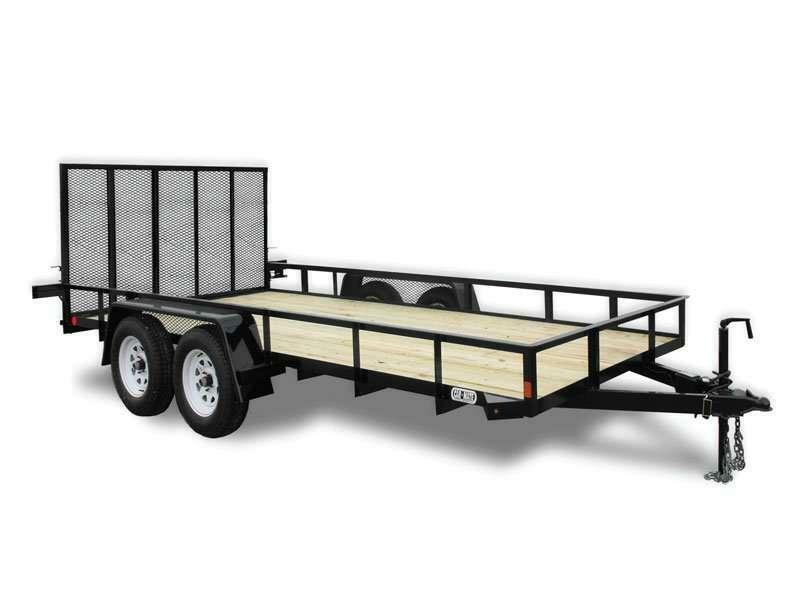 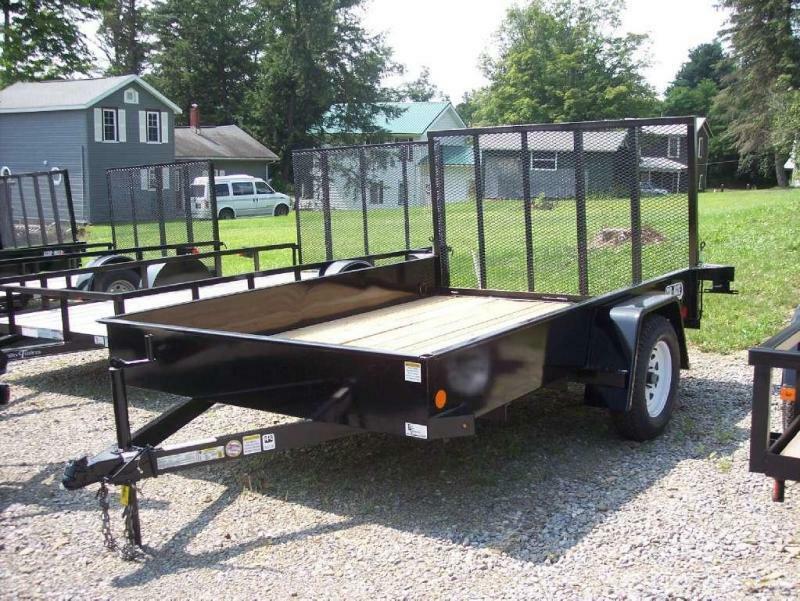 6'8" x 14' Utility trailer, treated deck, rear gate, drive on/off side ramps(5'4" openings). 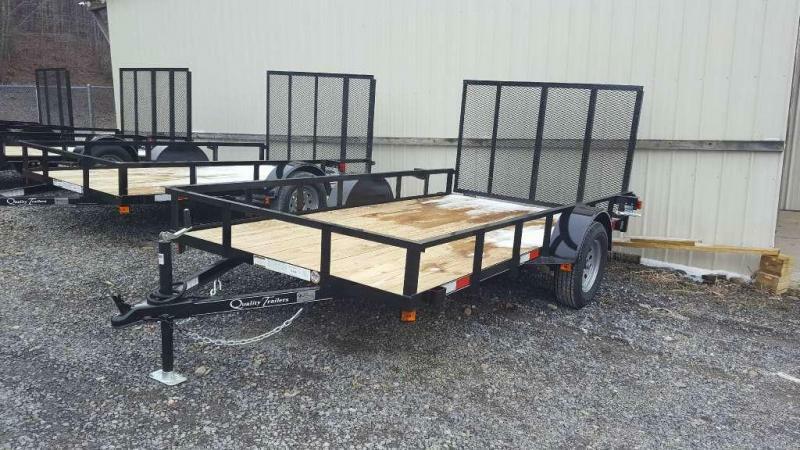 MSRP does not include freight to dealers. 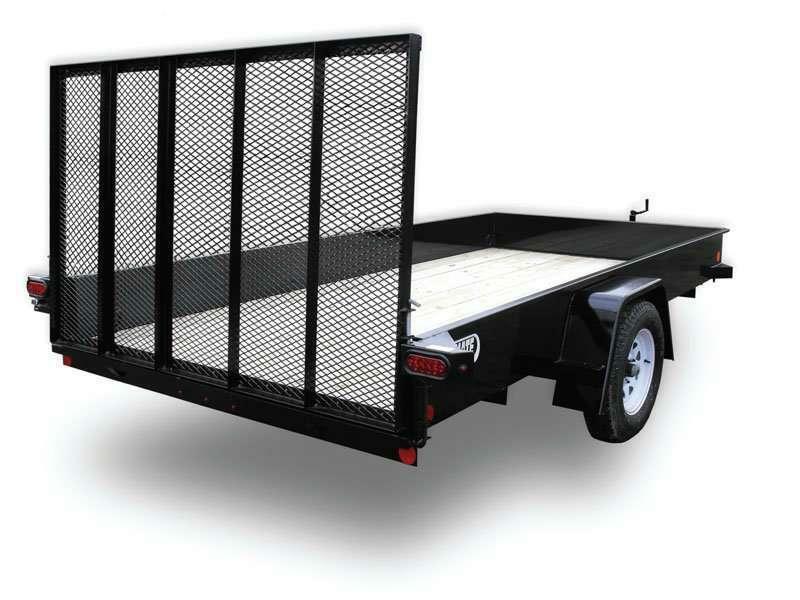 6'8" x 10', Solid Steel Sides, Gate, Tie Downs, 3K MSRP does not include freight to dealers.